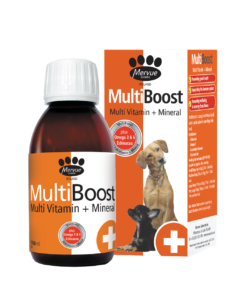 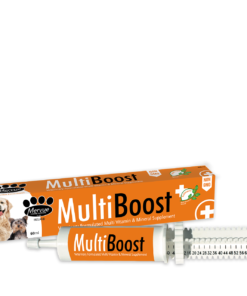 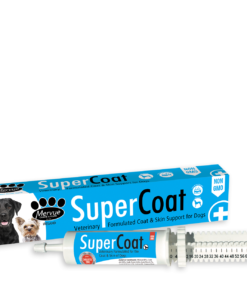 Vitamins and Minerals are an essential part of your dog’s good health. 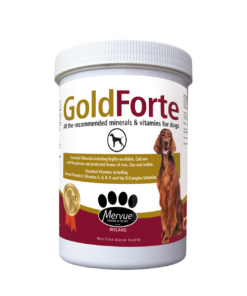 Use supplements to help maintain an active and healthy dog, mixed well into food. 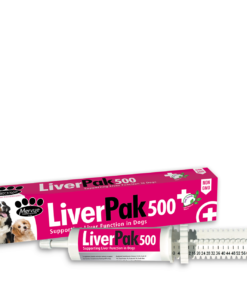 Protect your dog’s health.